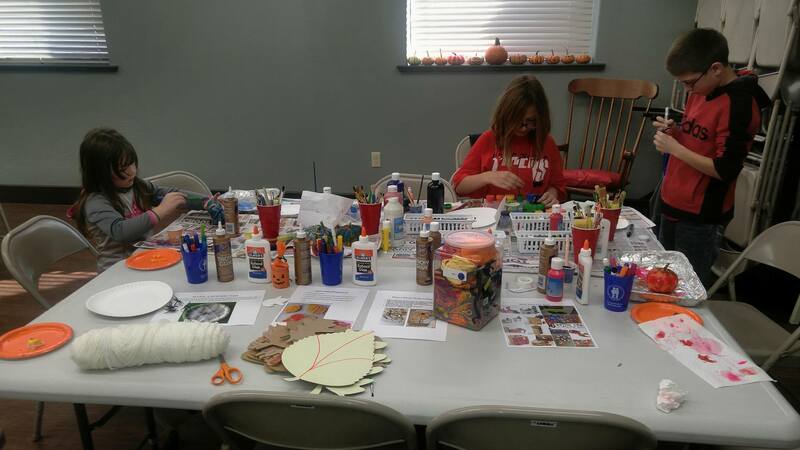 Miss Val invites you to visit the library after school once a month and make something awesome! 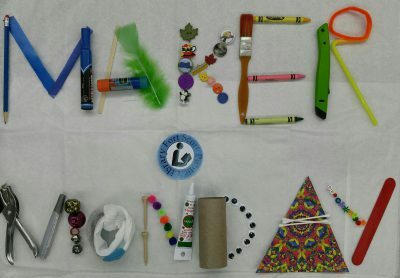 Create, tinker, play, and discover on our new Maker Mondays! For more information, see the event on Facebook here. If you would like to help us plan for future events, please take our survey here. Create and snack with us, and share with your friends. See you there! Note: Maker Monday runs monthly from August – May, taking a break for summer reading.